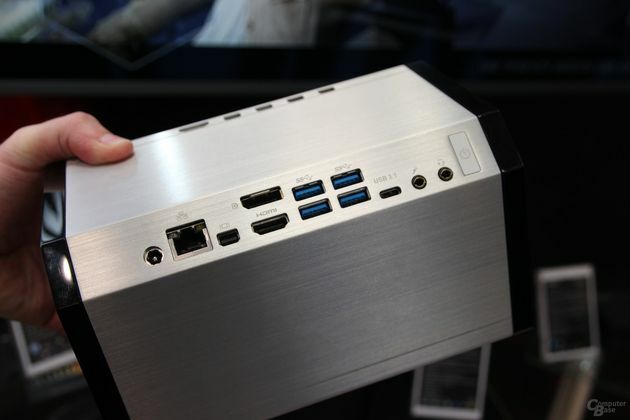 GIGABYTE has shown its new BRIX Skylake UHD mini-PC for 1080p gaming and running applications in 4K UHD. 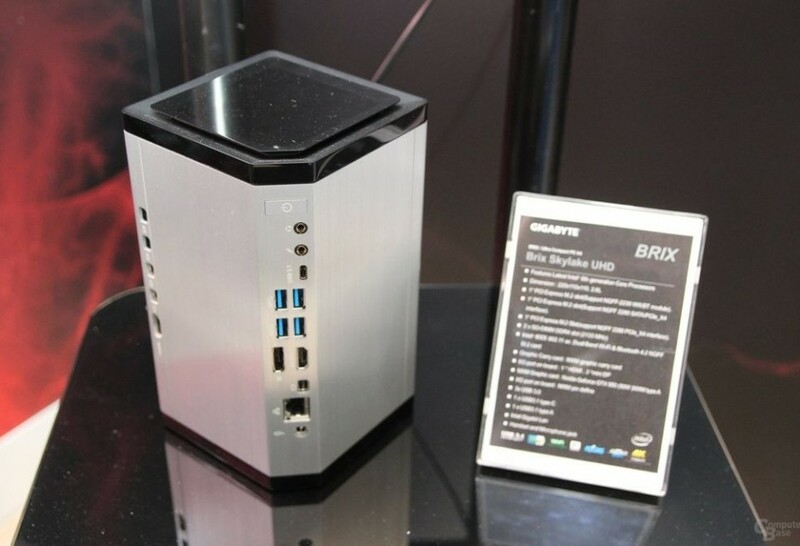 GIGABYTE’s new BRIX Skylake UHD is a ultra-compact mini-PC which holds a discrete NVIDIA GeForce GTX 950 graphics card along with an Intel Core i7 Skylake-U processor for giving great 1080p gaming across four displays, as well as applications in 4K UHD desktop experience. 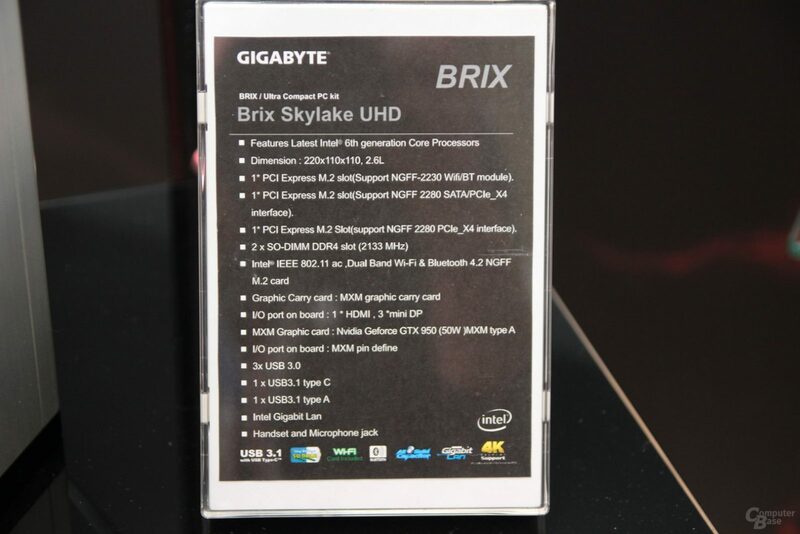 BRIX SkylakeUHD has two DDR4 2133MHz SO-DIMM RAM sticks and for two 2.5″ HDD or SSDs at 7 and 9.5 mm thickness via two 6Gbs SATA 3 slots, both will need to fill by the user. 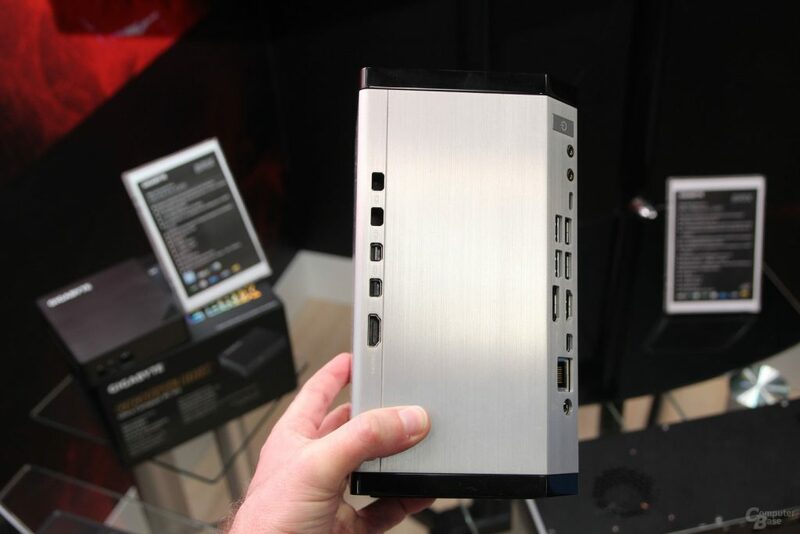 Other than the that users can also add two more M.2 SSD’s for ultra high-speed storage. GIGABYTE didn’t skimp on any connectivity area, as BRIX Skylake UHD features an array of USB ports, including two USB 3.1 slots (one of which is a USB Type-C), three USB 3.0 slots, three Mini Display-Port, a single HDMI 2.0 port, Headphone and microphone with one ethernet port. No pricing or release date has been announced.